The good old days. A world of half-day closing and half-pints at lunchtime. A world of “‘allo Mrs Jones, ‘ow’s your Bert’s lumbago?“, black and white telly where “Leeds are playing in yellow” and pop groups are “bigger than Jesus.” A world where you got today’s news tomorrow and change from a two bob trip to see two top films at the La Scala. A world of Dansettes ‘n desert boots, when the 7″ was king and the clothes you wore were an extension of the music you listened to. Aye, the good old days, when R’n’B meant rhythm and blues rather than Rihanna and Beyoncé. 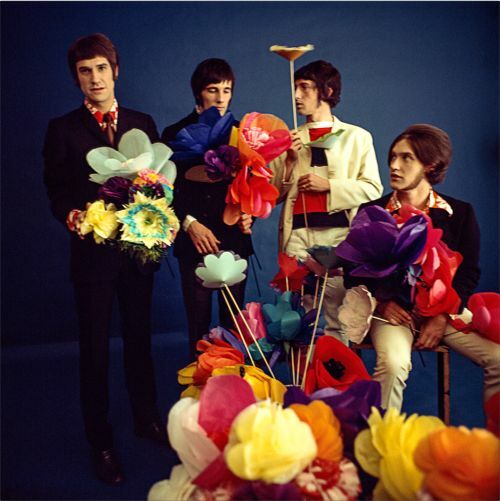 Sittin’ On My Sofa by The Kinks is a fantastic piece of throwaway pop. On the b-side of 1966’s Dedicated Follower Of Fashion, it’s rarely mentioned when the genius of Ray Davies is discussed. And why would it? It’s hardly a lyrical tour de force. There’s no wry observational wordplay going on. And there’s no interesting baroque pop arrangement or well-constructed melodic break to hang your hat on. It’s a 3 chord R’n’B stomper, flung together with insistent urgency. That’s all. And that’s all y’need. *( I find if you read the above paragraph in the style of the much-loved Brian Matthews, it adds to the overall feel of the piece). It’s battered and bruised but plays as good as it first did, 51½ years ago. Wall to wall AC30s at room-rattlin’ volume. Snarling guitars. Ropey backing vocals. A bit of feedback in the sloppy solo. They even found time to overdub a barrelhouse pianer. Four perfectly turned-out heads, bobbing in time to the glorious racket they’re making. It sounds as though the band enjoyed playing it. 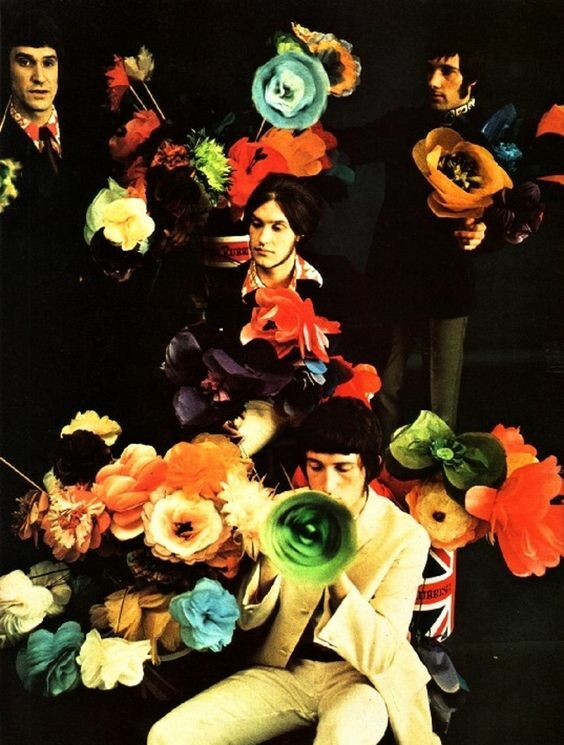 By 1966 The Kinks were writing increasingly sophisticated songs and on the cusp of a run of concept albums, so it must’ve been great to get back to the days of dusty coffee houses and 12 bar blues. I’d love love love to have been in the same room when they recorded it. Great, innit? Bands nowadays who describe themselves as ‘mod’ because they’ve got a Pretty Green top and a Small Faces CD between them really need to up their game. Look, listen and learn, losers. Look, listen and learn.